I love Beets, mainly for the lovely color and the unique sweet taste in them. I love to make different recipes using Beets and this is one such kitchen trials that turned to be so yum. 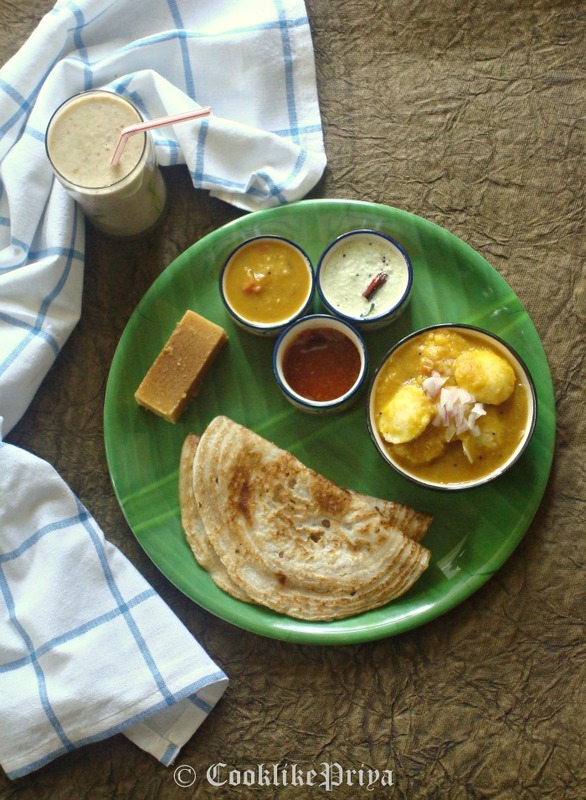 We had guests at home and everyone loved it so much and asked for a second and third serving. They could hardly guess how I got the pik color to the Kheer ;-), later I told them that it is Beetroot, immediately they all got the recipe and plan to do it at home. Can there be anyother better compliment? I love cakes! Period. Be it those creamed ones or simple plain snack cakes I am all game. Usually I love to have cakes as a snack rather than a dessert, only exception is when they are served with a scoop of icecream ;-). I am not sure why thought. I think for me cake is more of a snack or a tea time treat or mid morning hunger prank rescue. So the other day I was in this cake prank and wanted to bake something fresh and fragrant. 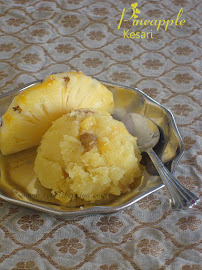 I found this recipe so interesting as it uses wheat flour and jaggery along with toasted coconut. Just when I read that I started to dream the marriage of flavours in my mind, vola within minutes I started to prep for the cake. 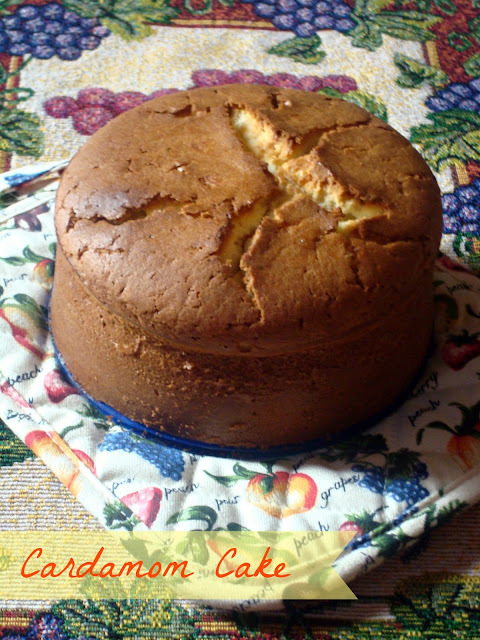 Vegan coconut cake as it is called does not use any butter, egg or dairy (milk/curd). 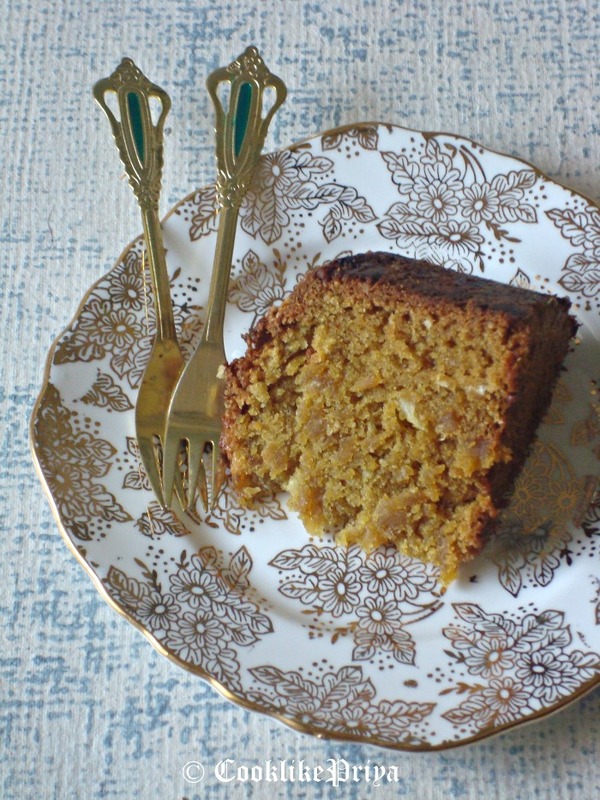 The cake is super rich and so filling that just one piece I felt was totally rich and satisfying. Great way to serve tea for the family or friends. The cake is super moist and I just felt if vegan bakes were so delicious may be I must take an oath to vote for them quite often. Since the cake gets its flavour from coconut milk and shredded coconut do use freshly done coconut milk and shred freshly cut coconut, this sure adds more flavour to the cake. The cake browned quite well on the outside and the inside gets its colour from jaggery, I used a bit of sugar too to be sure of the sweetness once its baked. But you can easily skip sugar if you want to. Nevertheless this is one of the best tasting vegan bakes I have laid my hands on. Happy Birthday Manju dear have one wonderful birthday as wonderful as you. Wishing you a year filled with all the choicest blessings from above. Since childhood I have always been this good child who will eat vegetables and fruits, I would never complain about food as such. 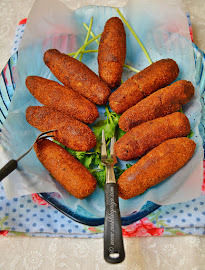 I did have disliked to certain veggies like bitter gourd and drumstick but not anymore. Carrot juice is something that mom used to make for me often, using raw carrots. Today I wanted to share a cooked version of carrot juice with a combination of orange which makes a great tasting drink, you can even serve this as a welcome drink and keep your guests guessing what it is ;-). So I tried this drink and it turned to be too good and served it to everyone at home and no one could actually guess what the drink was :-) I was super happy. This drink is a great way to start your day, absolutely tasty and guilt free indeed. A must try if you are beauty conscious person as carrots are known to improve skin complexion and oranges for clearness of skin. After all the cakes & bakes at home I am in no mood to eat anything sweet, so my breakfasts now are mostly drinks or fruits. I don't call this a diet but still I am just playing it safe :P. Usually I love to enjoy fruits as they are but I do love to have drinks/ smoothies that make its super simple yet delicious. 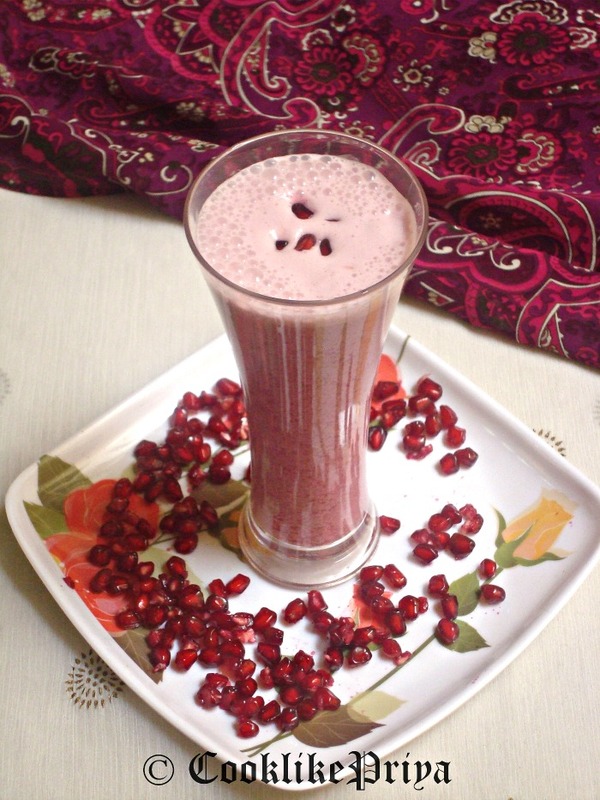 So the other day I tried this pomegranate milkshake and it was super yum. If you have picky eaters at home and ones that will not eat pomegranate this is a great way to add this fruit to their diet. We all know that Pomegranates are known as a blood purifier, they are best source of antioxidants and also aid in increasing immunity. Not only that they have the ability to reduce cholesterol, lower blood pressure and even in suppressing depression to a great extent. I must say that there is so much magic to colored fruits and vegetables that they are so good for our health. And me being a fruit lover, pomegranate comes handy ;-) although I must agree the job of seeding the pomegranate is sure some work but eventually I am sure we all do it right? Of late I have become this crazy Rasam fan. With husband and me taking turns with fever and cold, the only thing that was pure comfort to us during these times is a simple flavorful rasam. I have never tried lemon rasam before so I was bit skeptical of how the taste would be. I even thought to myself how just few tbsp of lemon juice can make the rasam so unique. 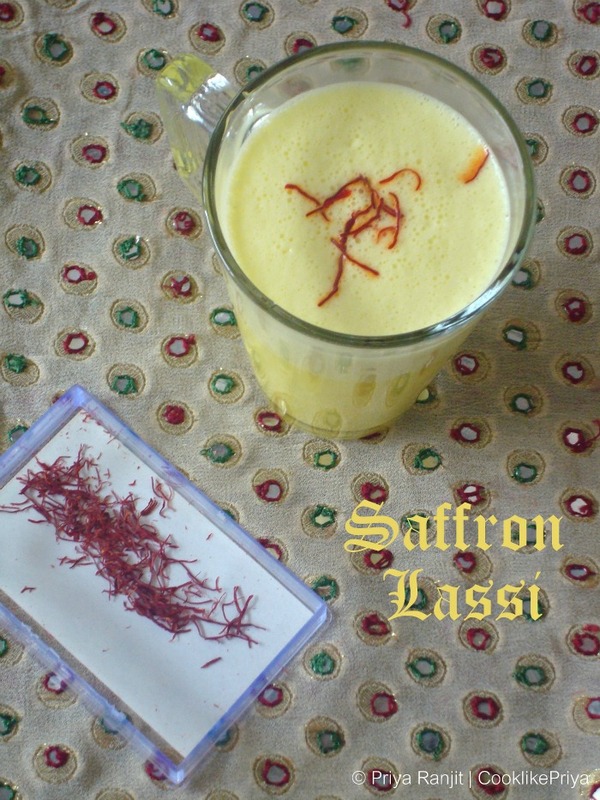 To be on the safer hand I checked for the Lemon Rasam recipe from my dear friend Sangee Vijay's blog. To my surprise husband and me felt that this is one of the best tasting rasam's ever so you know what happened right ;-) I had to make this rasam again the same week. 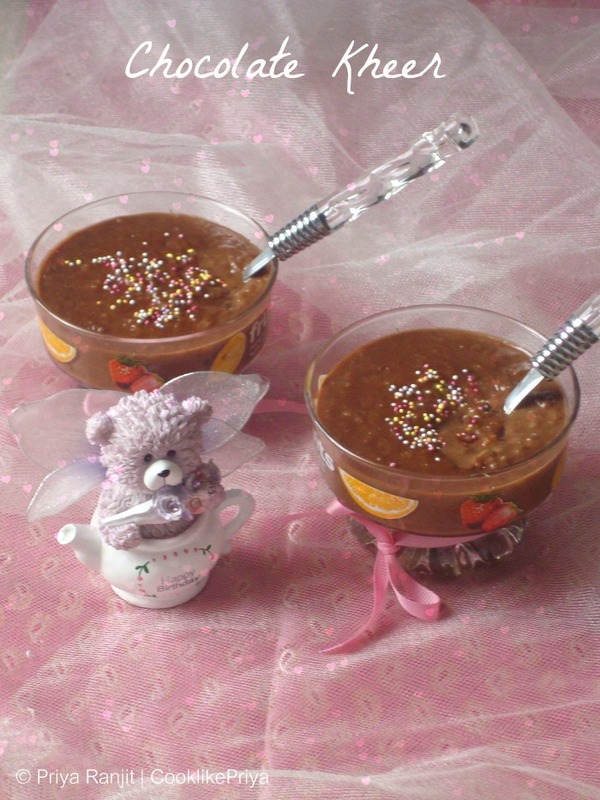 Thanks Sangee dear for this lovely and delicious recipe. 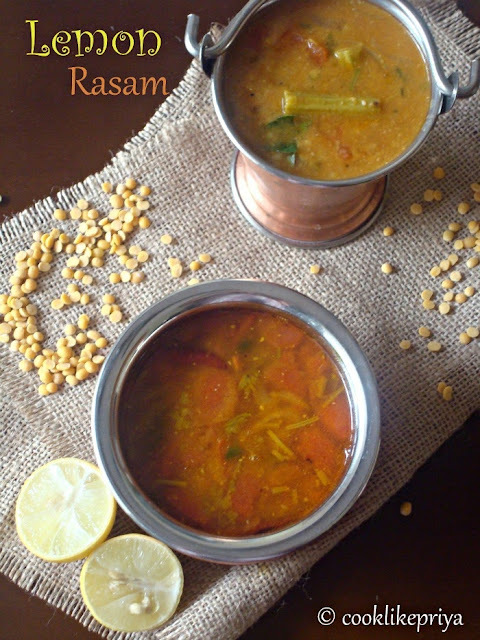 Lemon Rasam is a tangy and flavor rich tamarind curry made with strong flavors of lime/ lemon juice. It has a unique and dominating taste of lemon and makes you enjoy every bit of the rasam from start to finish. The tempering of whole spices, tomato, lemon juice, tamarind pulp, cooked dal adds magic to this recipe. 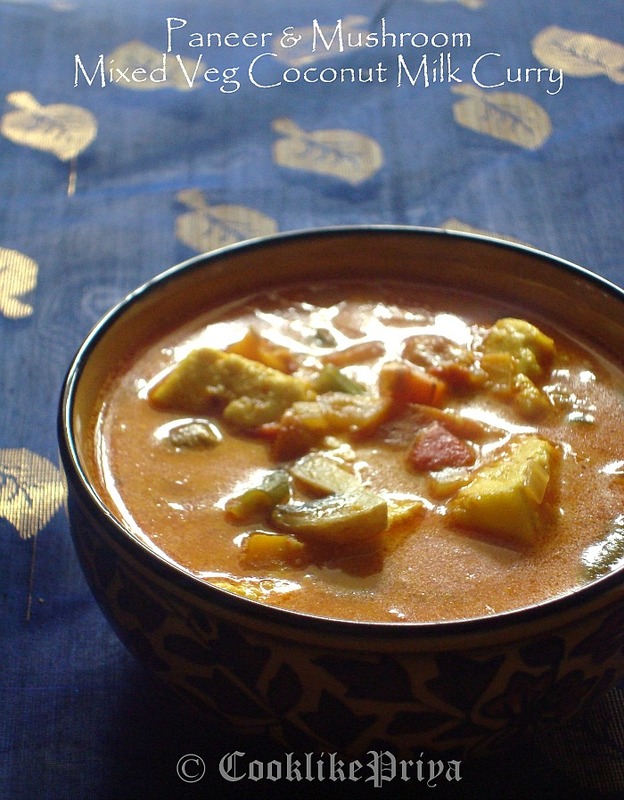 Give it a try and I am sure that this will be a rasam that you will keep making again and again at home. 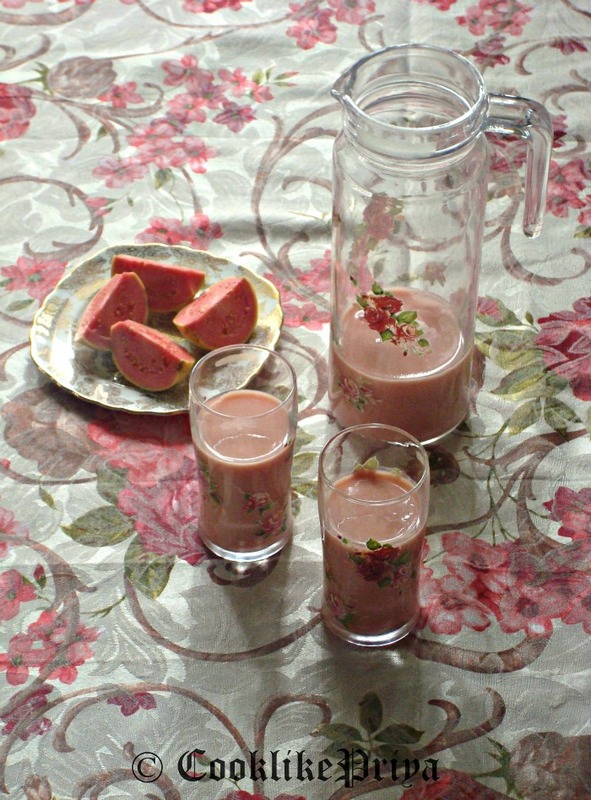 Pink Guava are in abundance right now, so I wanted to make sure that I make good use of them, so the other day I tried to make a sweet lassi using pink guava and it was delicious. Right from childhood I have had this fond affection towards Guava fruit, the ripe kind. Amma keeps saying that when ever she wanted to keep me busy she would give me a ripe guava fruit and I would keep mushing over it for about an hour ;-). Now you know how much I love this fruit. Back then I had this fond liking towards the white variety of guava (green apple guava) but off late I have fallen in love for these pink beauties. If you have been following my lil blog you would know that I am a big lassi fan ;-), this time around I wanted to try a lassi using guava fruit. To my surprise it was absolutely yum and stayed fresh even after 1 day. Guava is a tropical fruit that is rich in nutrition. The are low in calories, rich in dietary fibers, high in vitamin C and rich in potassium compared to bananas. Guavas also helps in weight loss and digestion, so I tried to combine it along with curd to make a great tasting lassi. Give it a try and I am sure you will keep making it again and again. The past 5 months have been super exciting for us, yes us ;-) I am referring to all my dear blogger buddies. August month has been super busy with us planning for virtual birthday parties and back to back birthdays but its really fun to plan something special for a dear friend. Today also we are happy to host a virtual birthday party for our dear budding photographer and one amazing cook who rocks this blog world with her enthusiasm and her humble nature, yes I am talking about Preeti Tamil (PT as I call her) she is a great person to be around, fun to talk to and someone I have been waiting to meet in person. PT hope the day comes soon that we meet ;-). PT according to me is a great hard worker, be it blogging, cooking or photography she does everything with much passion and enthusiasm. 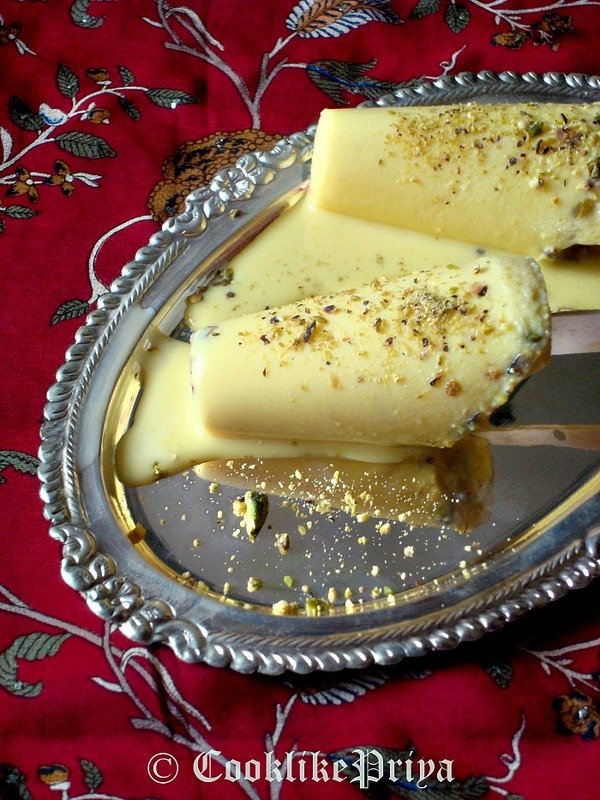 I have always been stunned by the fact that in a matter of a yr she had posted 600 recipes. Can you believe it??? now isn't that really something? 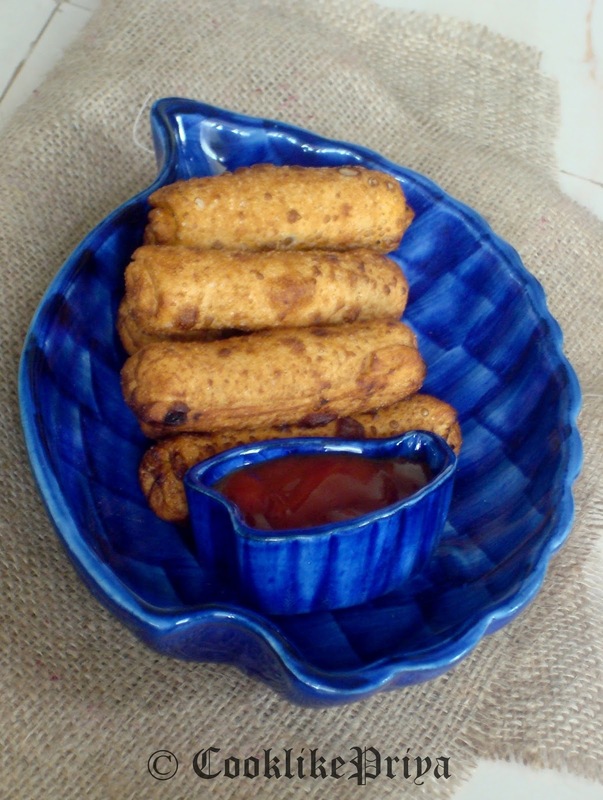 I am so glad to get to know more about her and talk to her.Today for your party I tried one of your recent posts Paneer Cigars, they were so addictive and was a perfect snack for us today. 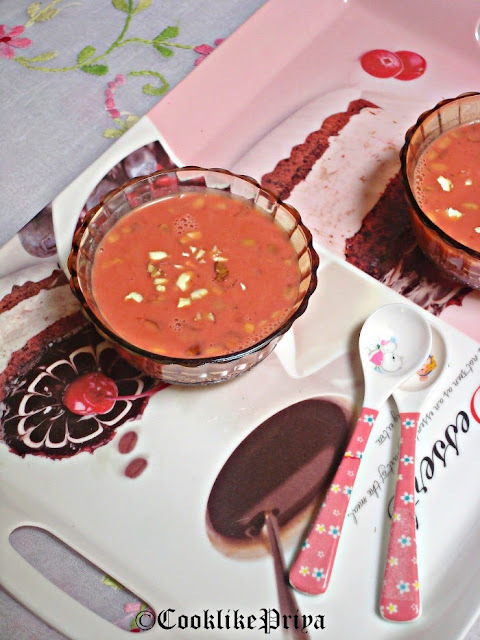 Why chocolate kheer? and all the rambling? well its her birthday today and we a bunch of bloggies wanted to do a virtual birthday treat for her. This time around we wanted to do recipes of different colors and cook something that is her own recipe. So I chose Chocolate as my choice of color and there is a reason behind it cos its Priya aks favorite, I must tell you all this she is so crazy about chocolates that she came from Paris to London and the one thing she wanted to buy was Dairy Milk to take back with her to Paris. 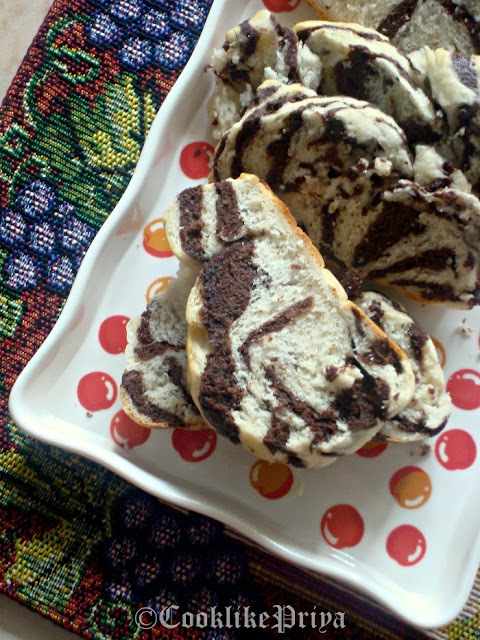 That chocoholic, chocolaty and chokywookey doo daa :P ! So you see I made her Chocolate Kheer and clicked pictures with a pink background cos she is a pink fetish personality. Priya aks I hope you are having a ball reading this post. ever loving sweet Priya Aks. Chow Chow Kootu is my all time favorite, Amma makes this every fortnight along with a tangy curry like Kara Kuzhambhu or Pavakkai Puli Kuzhambhu. I love to mix this along with rice and snack with some papad. A rich and filling kootu with loads of vegetables and a good dose of coconut makes this a satisfying dish. R never used to like Kootu and he used to keep a long face but not anymore, since I have done the honors to bring some good tasting food into his life :p well I can say so right?. This chow chow kootu was clicked back home when Amma made it, somehow her consistency and the taste of the dish really varies from how I make it. Hmm I think it does take experience to get the perfect taste. Watermelon to me is one gorgeous fruit, although not attractive on the outside, I love the color the pinkish red color fruit inside. When I was a kid I used to imagine the inside to be like the Beetle insect :P what do you think? the red fruit base and black dot seeds. I get really excited when I see watermelon during the summer times. 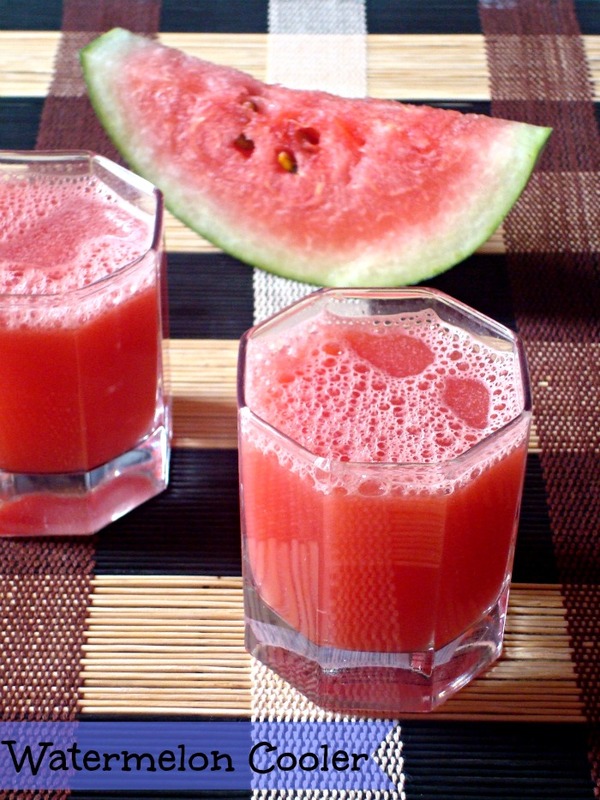 Usually we enjoy this fruit cut or just blend it with some sugar as a chilled drink. I always love to try different refreshing fruit drink recipes and tried this Watermelon Agua Fresca and it was superb. This drink is from Mexico and very commonly sold by the street vendors, usually made with less sugar but I have used sugar for a sweet taste. 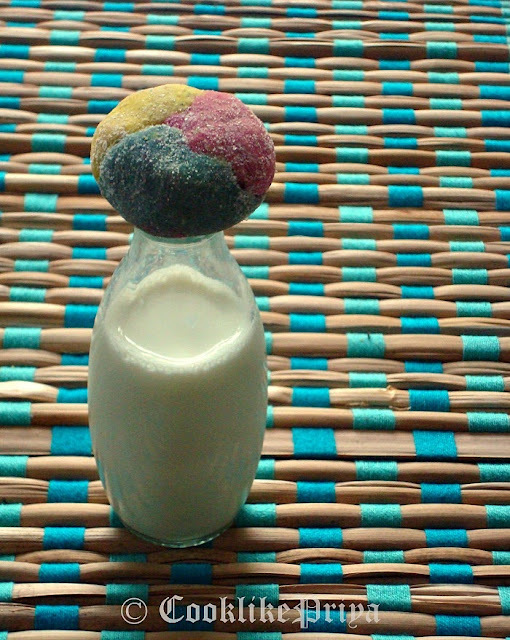 I love the tangy taste of lemon in the drink and the frizzy taste from the soda. 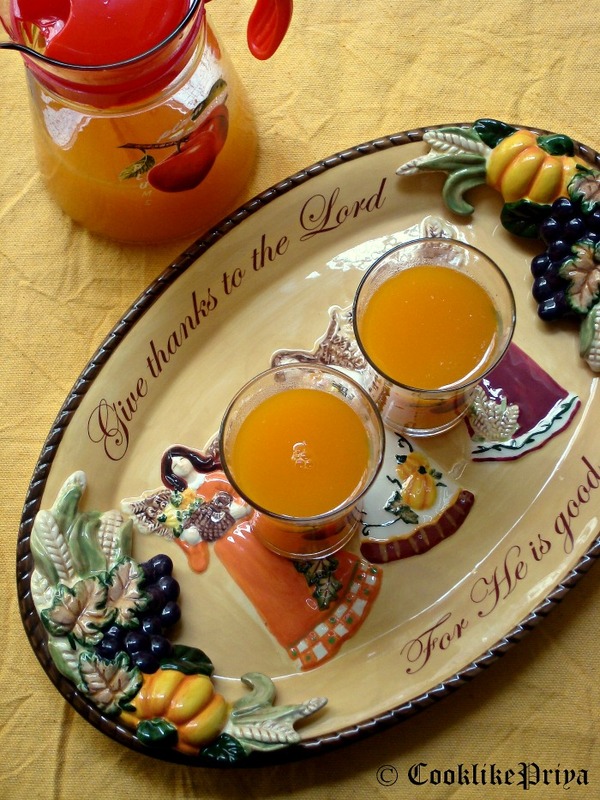 Its a perfect drink to welcome guests or enjoy with your family at home. My husband and me we both love crab, but I don't make it quite often. Did you know that crab can increase your immunity? this was something new to me, there are also other foods that help to increase immunity like curd, black tea, oats, fish and so on. So if you are someone who suffers low immunity you are sure to try these food stuffs. 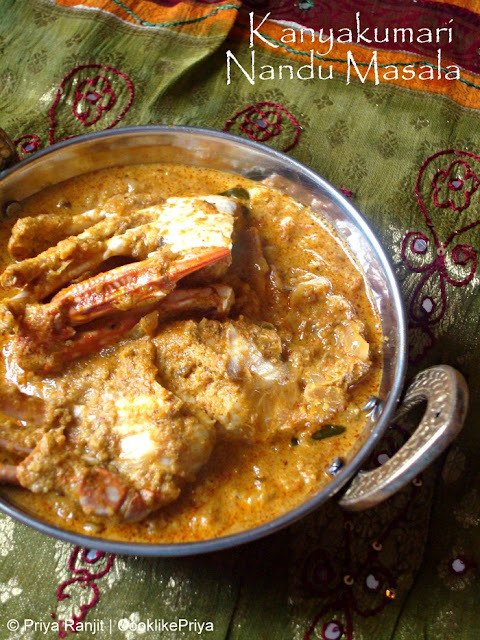 From the time I started to cook crab there is one thing I have learnt that is to clean crab properly, if you are a first timer in making crab curry please make sure you do it the right way. Today I wanted to try a different crab curry so went online and I found this lovely recipe by Chef Dhamu, he is a well known person down south. I found his recipe so basic just like the usual south Indian kurma but to my amazement the end result was a fingerlicking curry. 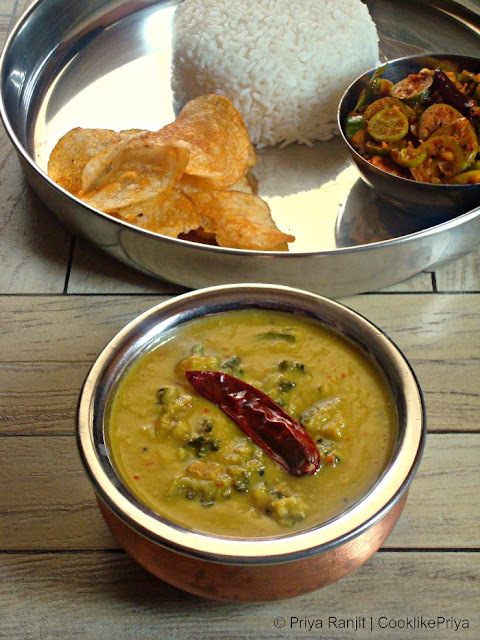 I have posted few crab curries earlier in my blog like - Amma's Crab curry and Spicy crab fry but somehow this recipe by Chef really stool my heart. Today's lunch is today's post ;-) call me crazy and that is me. 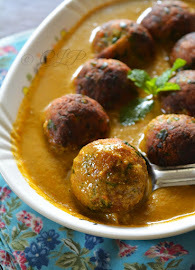 First time I try a curry and it tasted awesome and guess what I just could not resist clicked pictures and vola its on the blog. How I wish my everyday cooking recipes makes an appearance here sigh! 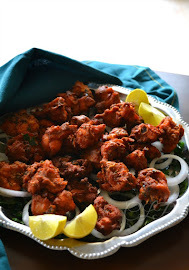 If you are someone who has been following me you would very well know that I used to be this Pavakkai hater who turned to be someone who thought ok lets try to cook with pavakkai to someone who loved this bitter veg. 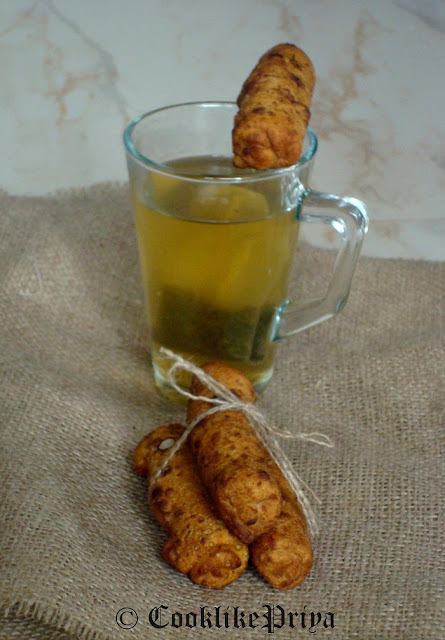 I have had few recipes up in this space using pavakkai/ karela/ bitter gourd - like the Pavakkai puli Kuzhambu, Pavakkai Fry and Pavakkai stir fry. 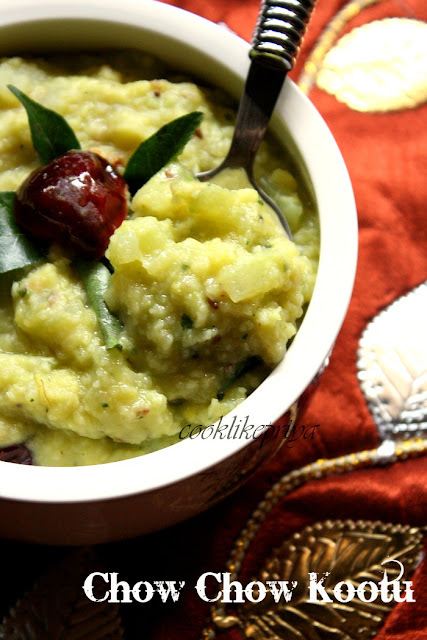 Pavakkai Pitlai is a recipe from South India I am not sure from which state it makes its origin. 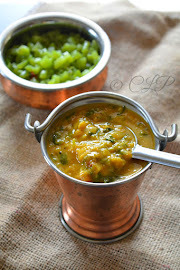 The combination of Thoor dal and coconut paste gives it a feel like a south Indian kootu but trust me the flavors are so unique and this is much more than a simple kootu recipe. If you have people in the household who don't like pavakkai this is a recipe to test and try with them ;-) they will end up loving the recipe just like me. It has a tangy, coconutty flavor with the unique taste of pavakkai not the bitter taste. A great company to white rice, today I had paired this curry with kovakkai poriyal and masala chips.